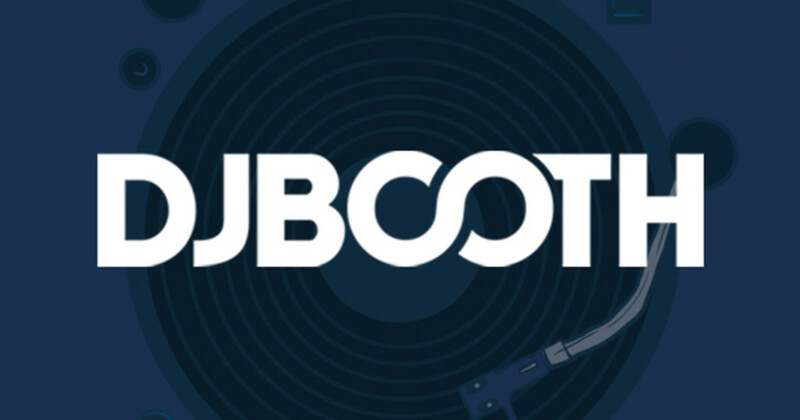 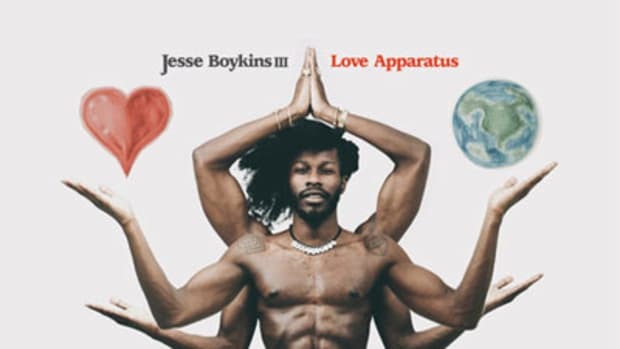 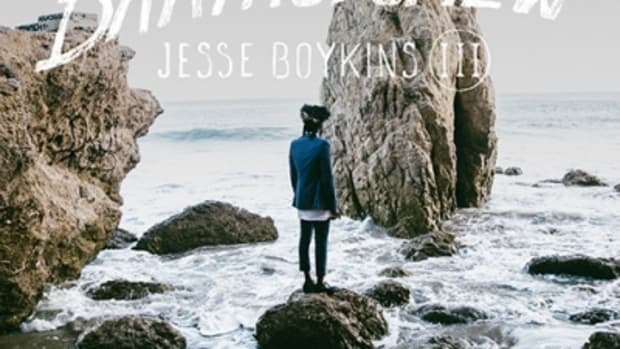 Not glimpsed in the Booth since October 2010, when he guested on MeLo-X&apos;s She Is Forever, Jesse Boykins III returns to tell us of his recent exploits on new single Back Home. 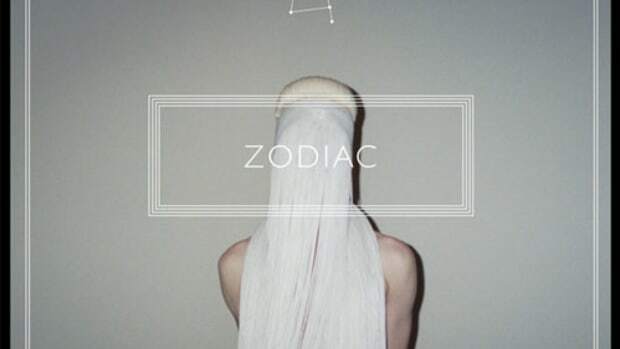 Over Gold Panda&apos;s pulsing boardwork, the rising soul star spins an epic tale involving Mermaids & Dragons (along with, of course, a dash of chivalric romance). 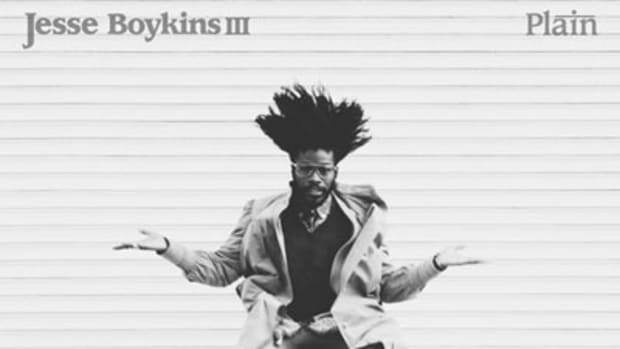 For more fantastically fresh new tunes, check out Boykins&apos; Way of a Wayfarer EP, scheduled for free digital release June 30.